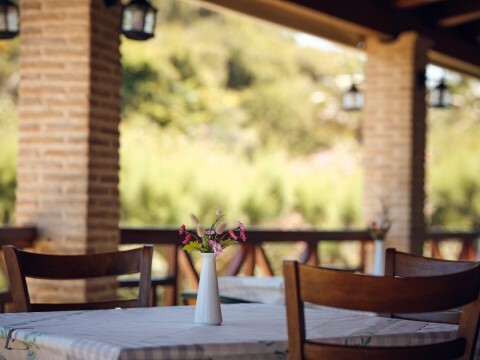 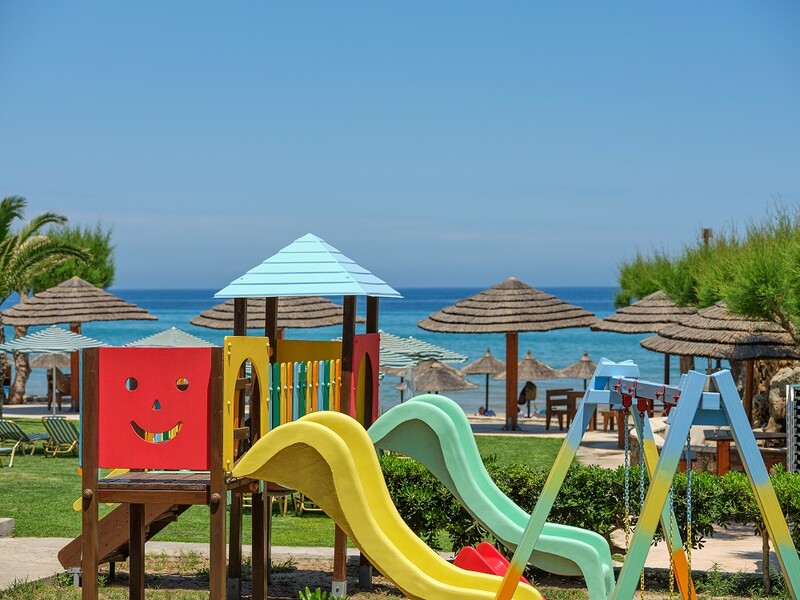 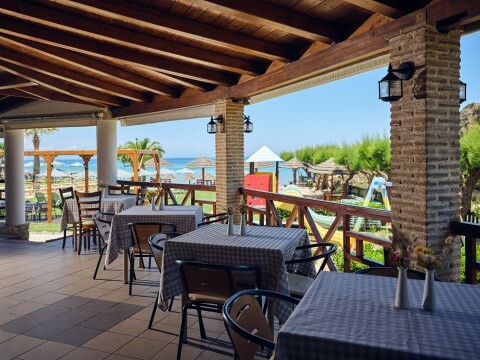 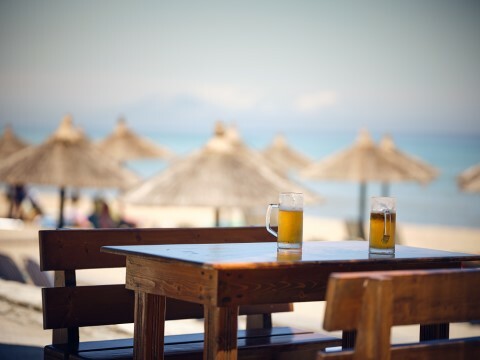 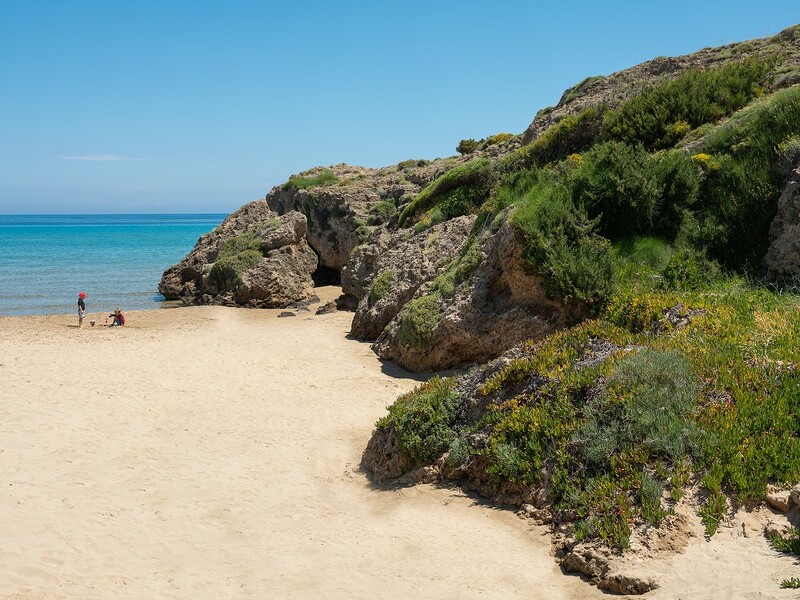 In a paradise of unaffected natural beauty, with gold sands and a tranquil deep blue sea, on one of Zante's loveliest beaches, you will find the Plaka Beach complex. 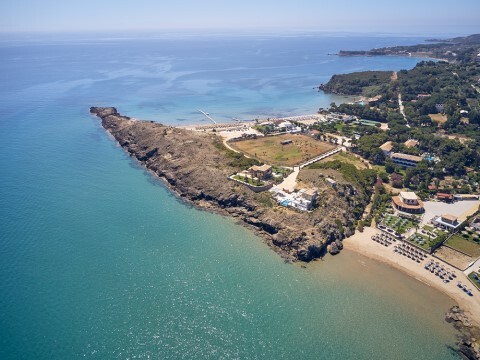 Apart from its beach, the complex features apartments, traditional residences, a Traditional Greek Taverna and a snack bar. 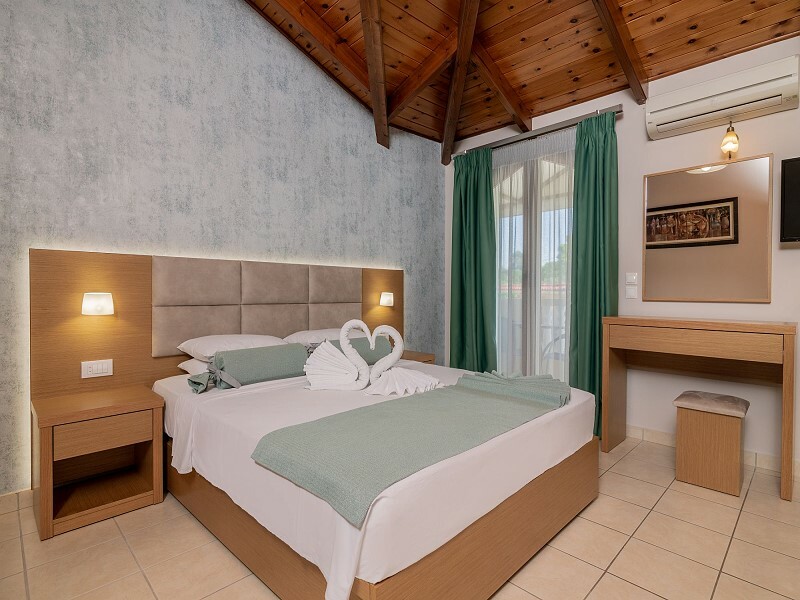 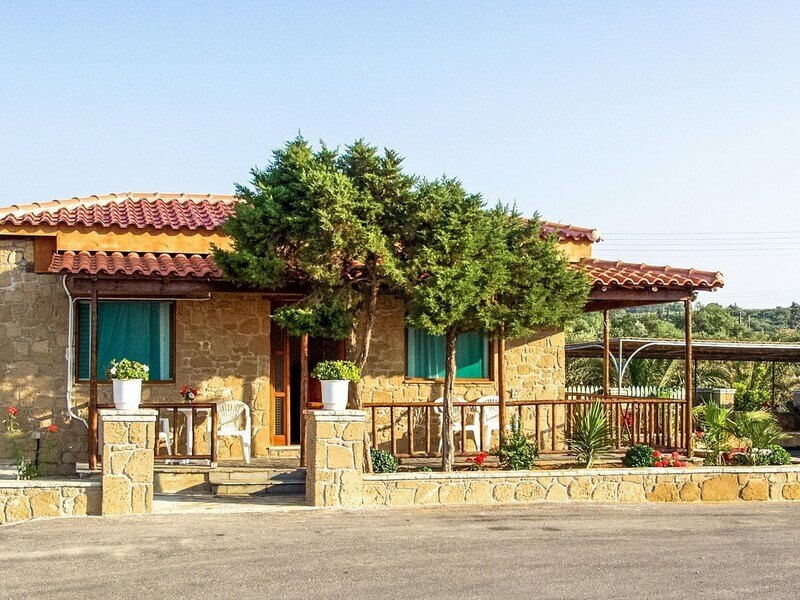 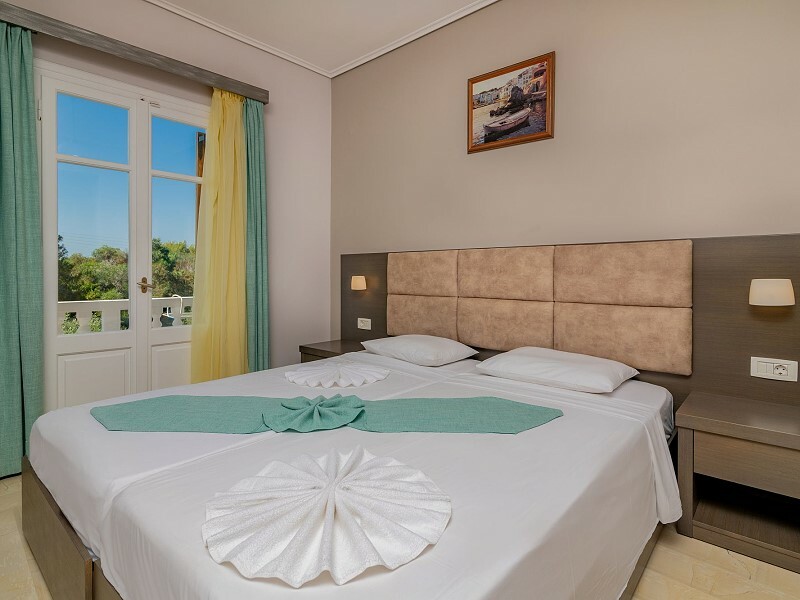 The magnificent views, coupled with the harmonious nature of the characteristic beauty of the island and of Vassilikos in particular, form the ideal setting for unforgettable holidays. 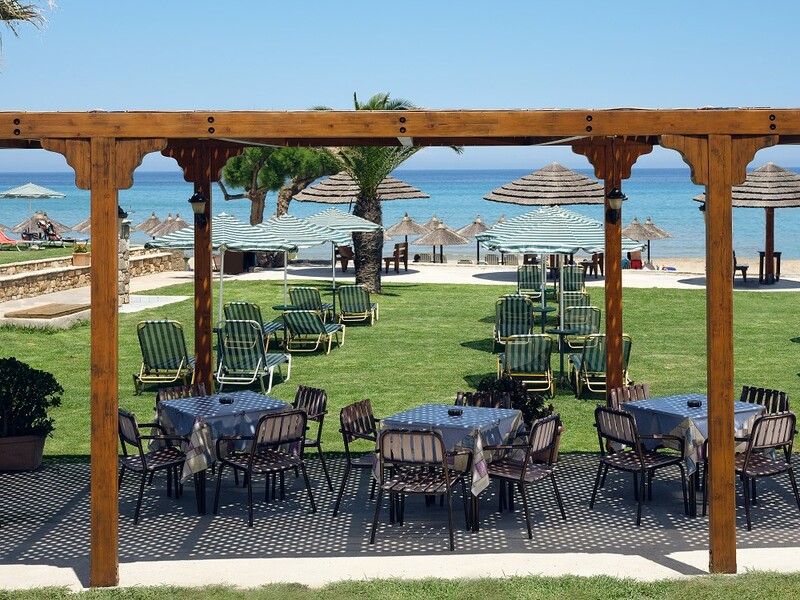 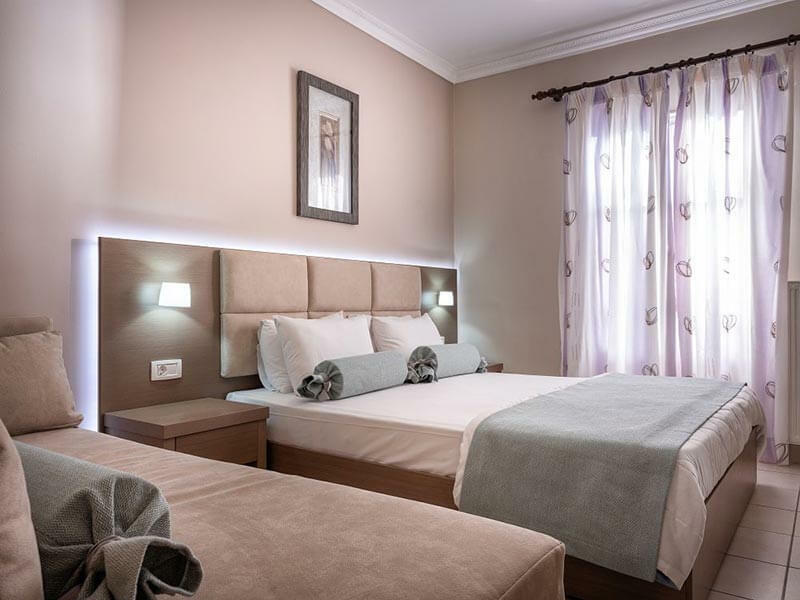 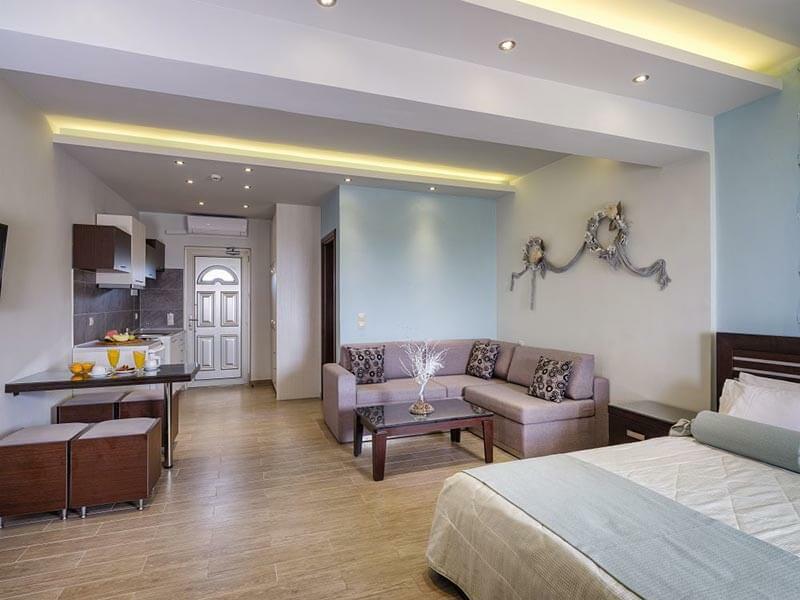 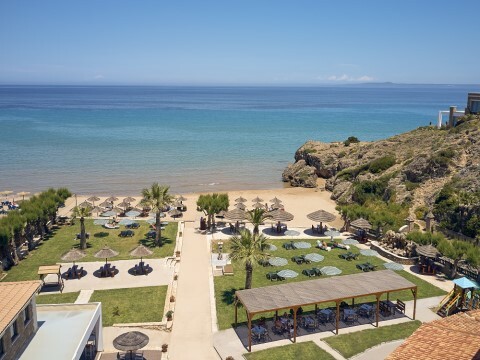 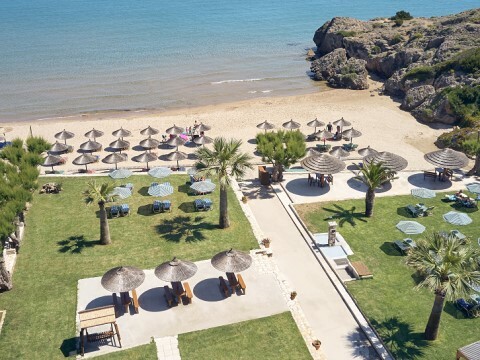 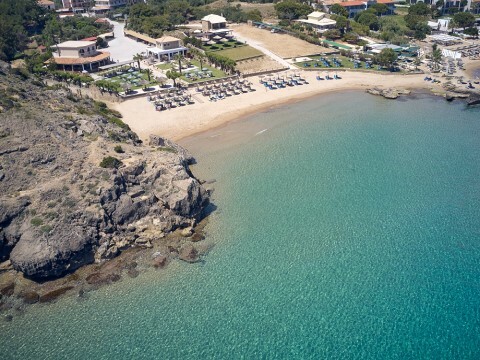 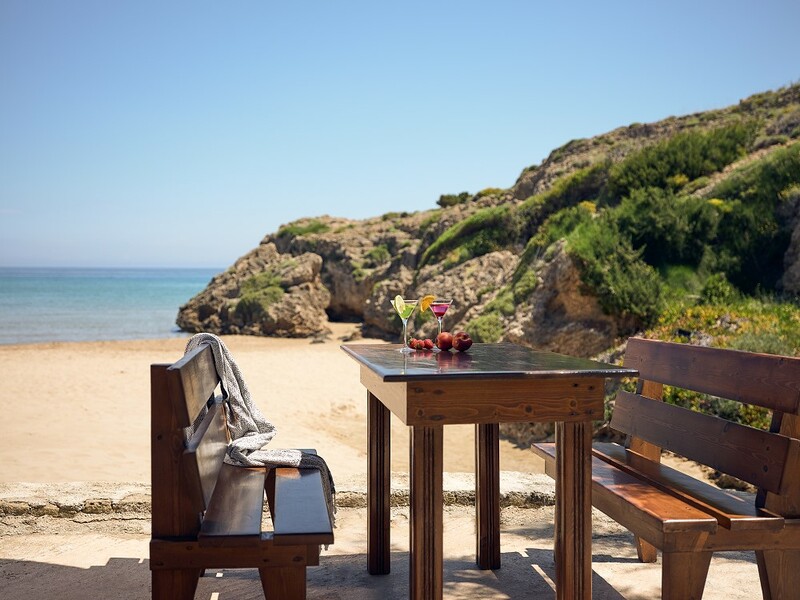 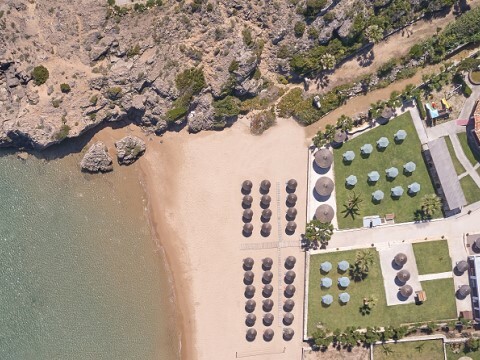 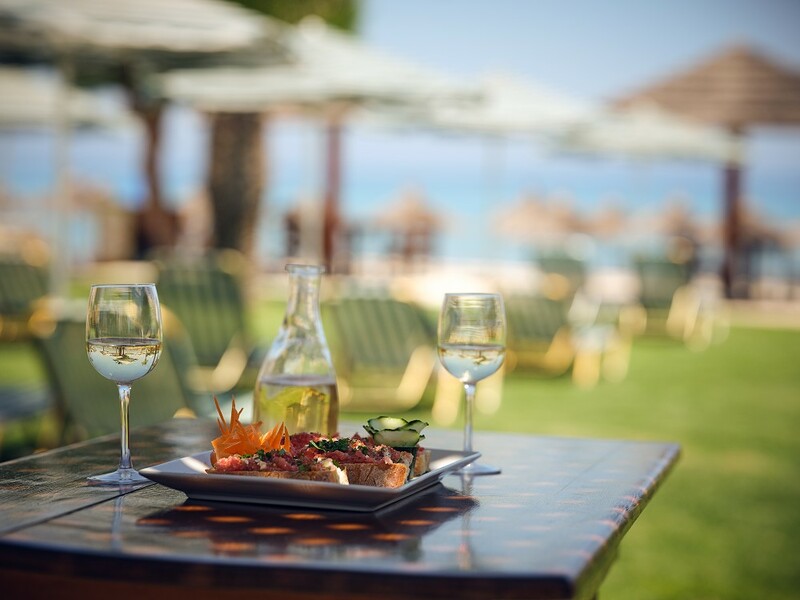 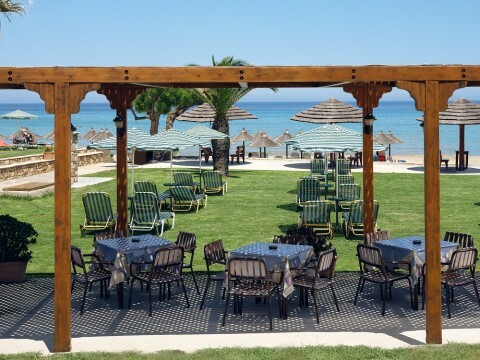 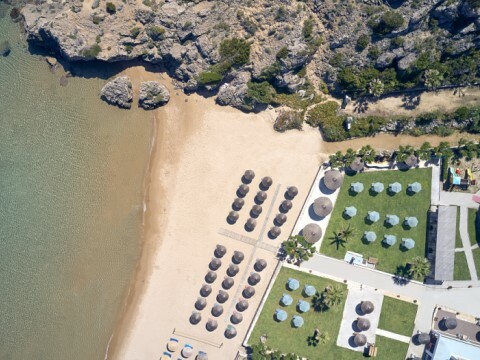 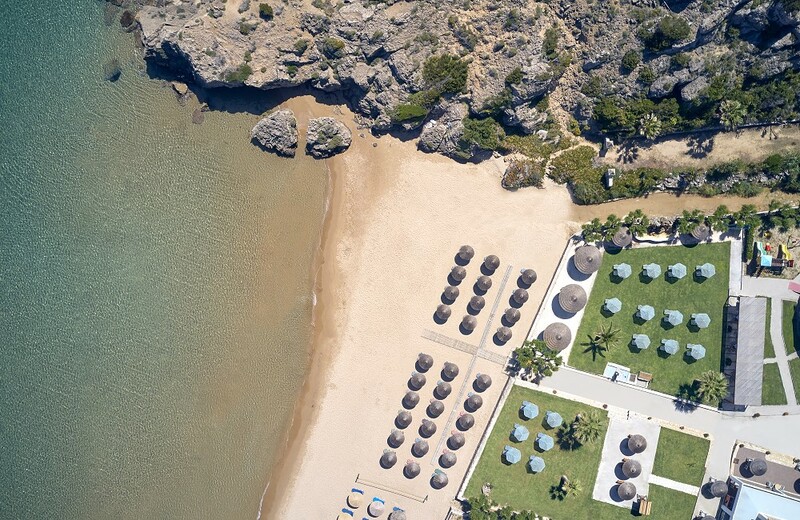 The Plaka Beach complex constitutes an ideal choice for calm, relaxing, carefree holidays. 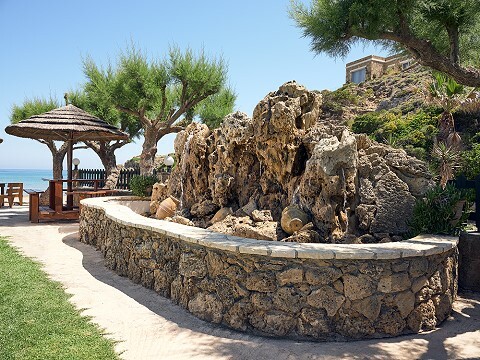 It can also act as your starting point for the exploration of magnificent locations all over the island. 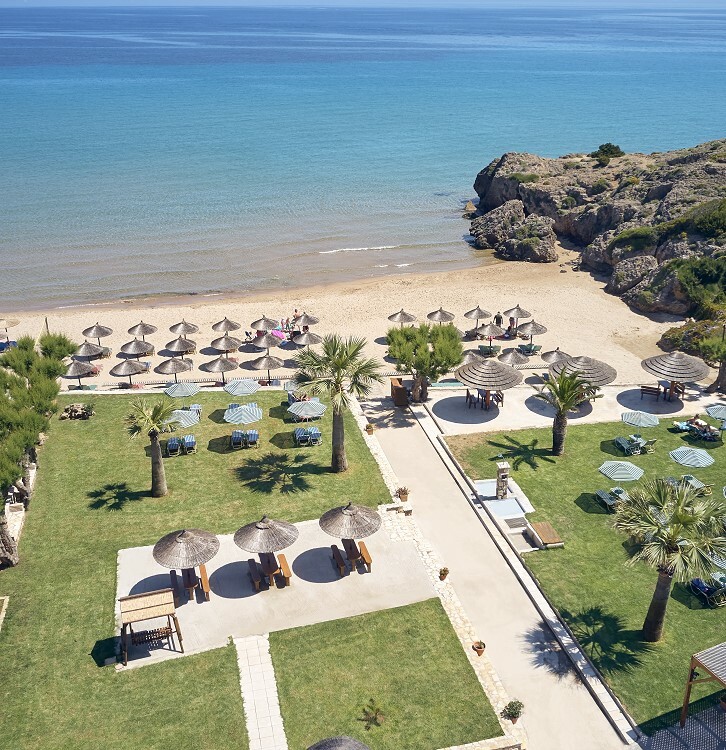 Its staff will provide you will all necessary information.